Offer the best editing experience for vloggers with powerful editing tools. Anyone with a blog that has video content is likely to ponder on which video camera to use at some point of time or the other. The ideal choice for best Vlogging equipment is generally centered somewhere around price range and features. Before you pick your camera unit from market, it is good to go through the list of essentials that you need to review during selection. 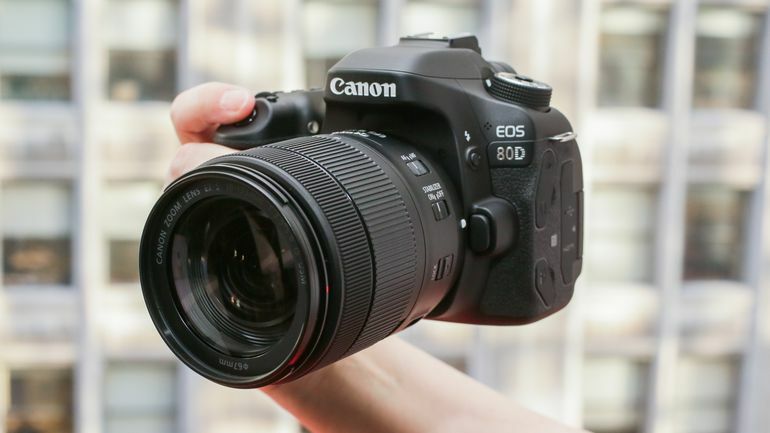 Image Quality: It is recommended to choose camera that has Full HD recording capabilities or can go at least up to 1080p, to make your vlog look professional. But if your vlog channel focuses on beauty & stylish, food, photography or science experiment, etc. that's especially demanding on video quality, you'd better look for 4K or "Ultra HD" cameras. Low Light Performance: Most vloggers record videos indoor where the light is not perfect without professional lighting equipment. And it's not always sunny when you shoot videos outdoor. 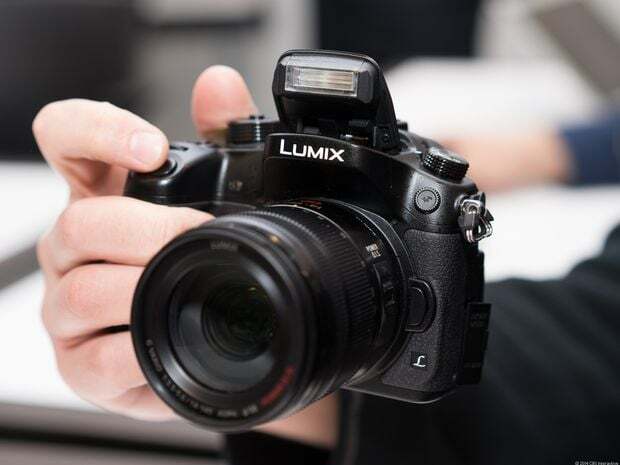 Optical Image Stabilization: As many of your activities are movements inspired so you definitely need a camera that supports Optical Image Stabilization. Shaky videos can be easily improved here. Audio: If viewers are not able to hear your voice then they will not spend much time on your creation.So, prefer to choose a camera with high performance type audio recording. Flip Screen: It makes your camera handy while maintaining stunning video quality. Based on the camera’s performance and image and video qualities, we have listed the following top 15 Vlogging cameras for your reference. There is no harm in using your Smartphones and iPods for vlogging. In fact, modern day Smartphones, iPods and similar devices can help to capture amazing videos and compete with most traditional cameras in terms of performance. You can't deny that Huawei usually provide you high-quality products with a reasonable pirce. It's latest P20 Pro can be regarded as the best camera phone in Android market, even in the whole smartphone market. 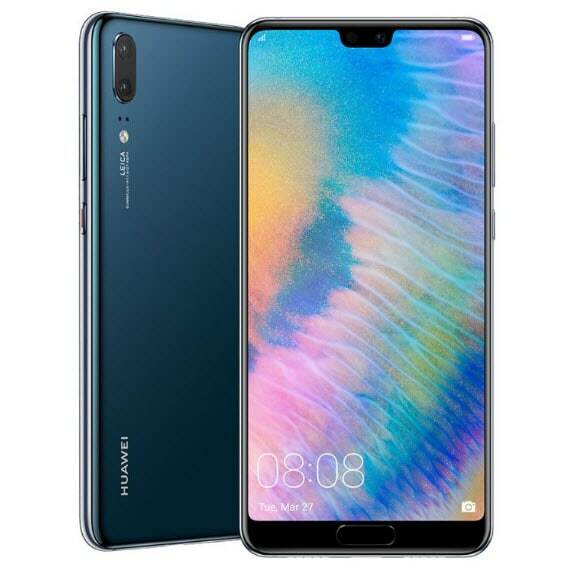 40MP rear camera with 3x optical zoom and 24MP front camera, big 4000mAh battery, 6.1-inch AMOLED display, about $999, if you are serious about the photo/video quality, Huawei P20 Pro should be one of your best choices. 40MP main sensor, a 20MP black and white one and a 3x zoom 8MP camera on the back, a 24MP front camera. Best for taking photo and videos. 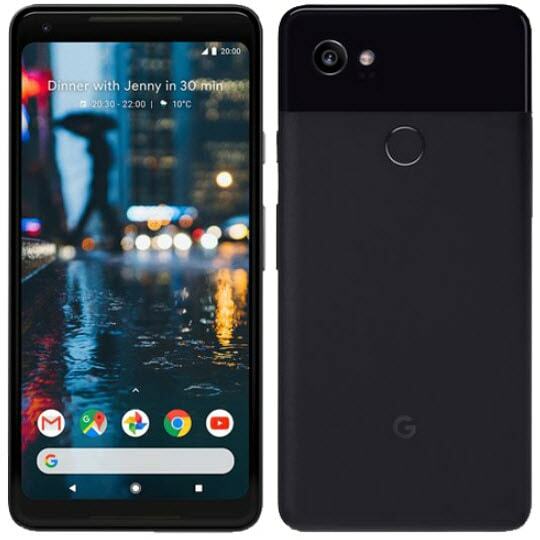 The best thing to know about Google Pixel 2 is its 4K recording capabilities that work at 30fps frame rate and 9-megapixel for selfie. You will get a lovely exposure to colors with every click and saturation is completely fine. Professionals can it perfect combination of size, portability and video as well as still quality. Google Pixel comes with pre installed Google assistant and pixel launcher service. 5 inch with 1080p display. Supports 128GB and 64GB storage. Rated as best version of Android. Stunning camera with super fast clicks. Back panel of this device is prone to scratches. Price range is high enough. 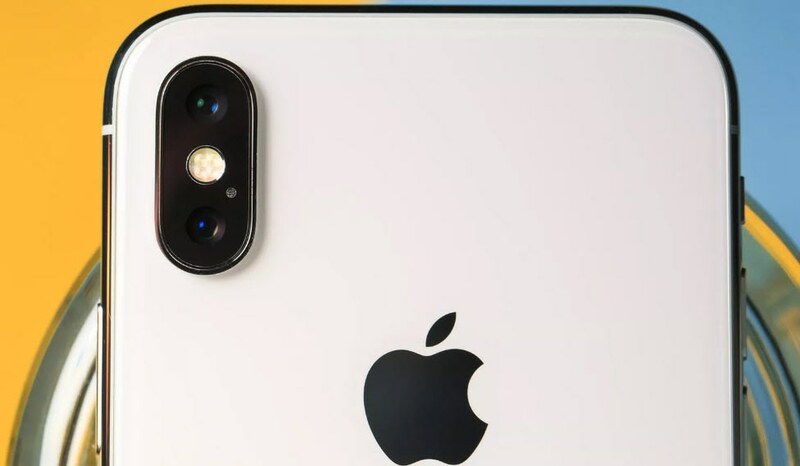 iPhone X is well known for camera upgrades like dual 12MP cameras, 2x optical zoom and truedepth camera that make image quality stunning. The color rich screen along with feature rich module makes it best choice for vlogging needs. And longest battery life is something that was not even delivered by any of its predecessors. You don't really need to spend thousands of dollars to get a decent camera that does the job. There are several options that cost less than $200 and do the job quite well. ELPH 350 HS is rated as one of the best budget friendly camera unit for bloggers but you have to make some sacrifices for low light performance. Professionals rate it microphone placed as one of the best quality because it helps in rich audio signal recording. Also, your image will not become shaky even if you are recording at tough locations. Comes with optical image stabilization feature. Lightest camera unit available in market, only 147 grams. Need some improvement over low light performance. Battery life is not so good. Autofocus issues and flip screen not included. 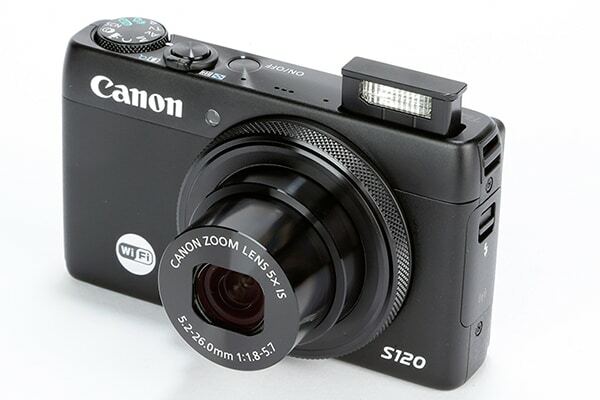 Canon S120 provides faster performance with 1080p recording capabilities at 60fps whereas stills can be captured at 12MP. Users will be able to get easy access to settings for adjustment of ISO, white balance, self timer, drive mode and metering pattern. Sharp lenses and large image sensor. 1080p video recording capabilities at 60fps. Zooming will lead to narrowed aperture. Here is an amazing 4K budget friendly camera unit for vloggers with so many incredible features. Shooting modes can be easily switched between 4k, 1080p and 720p with frame rate 30, 120 and 240 fps resp. Electronic image stabilization feature added. 4K video and 12Mp stills. Built in Bluetooth and Wi-Fi capabilities added. A touchscreen is added to backside of this device. Great battery life that can serve up to 120 minutes with 4k recording. Low price, best for beginners. Camera app makes editing much easier. If you're the simple to use, compact and easy to carry around vlogging camera, this just might be the ideal section for you to check out. When a high performance camera for video bloggers is listed then Zoom Q8 is always kept on the top due to its HD recording capabilities. It possesses two condenser type microphones that can capture audio with much better quality. 2.7 inch full color type display. 160 degree wide focus provided by aide angle lenses. Built in type speaker and detachable XY stereo mic option. Digital Zoom and self timer options are pretty good. Supports separate audio - video tracks for better results. It lacks in 4K recording capabilities. Low light performance will disappoint you. Here is a stunning choice for YouTube channel updates because it can manage your collection impressively with video shot mode. It is designed with cross focus points so that autofocus becomes much faster and precise. Comes with 1080p recording capabilities at 30fps frame rate. 24.2 MP still ability, you can also switch to 18MPmode. Touchscreen and flip screen feature added. Video shot mode results great performance. Can record wide angle shots. Low performance still demands some improvement. It supports 1080p recording ability with frame rate switching options ranging between 60, 30 and 24fps. 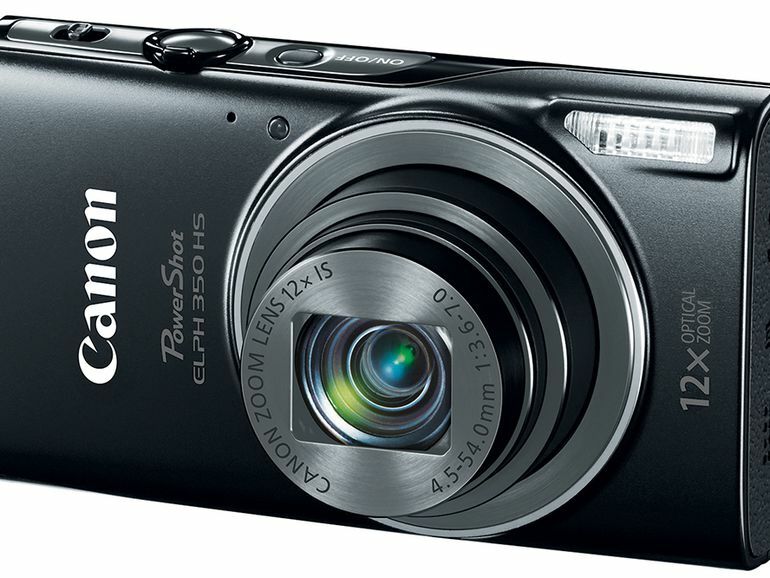 Bloggers love this camera due to its small size and light weight as it becomes easier to carry. 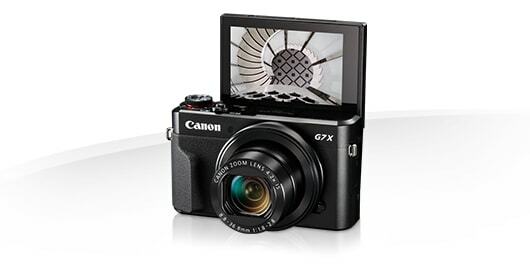 Some of the popular YouTubes such as Faze rain and Cutie Pie use this camera and recommend for impressive vlogging results. Flip Screen and Touchscreen added. Fast lens with f/1.8 rating. You will find reduced noise at high ISO settings. 14 bit raw file support. External mic port is not available. If you're really passionate about vlogging and your blog is much more than a hobby or a fleeting interest, you might want to consider using something more "permanent" for your video blogging needs. It is one of the highly recommended digital camera units for bloggers that can capture breathtaking stills with its 24.2MP ability. 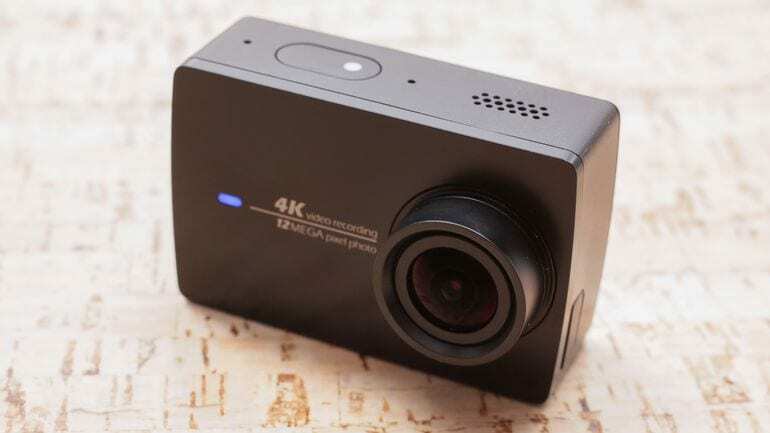 Videos can be captured at 4K resolution level and it offers great image stabilization. You will love its autofocus feature and the handy design that makes it suitable for tough location recordings. 24.2MP APS-C Exmor type CMOS sensor. S&Q motion accessible with full HD mode. 4D focus that enabled 425 phase detect points. Impressive image quality that can go up to 25600 ISO level. Touchscreen is not much interactive. It requires a thumb joystick for better point selection. Osmo offers great picture quality even at low light condition. 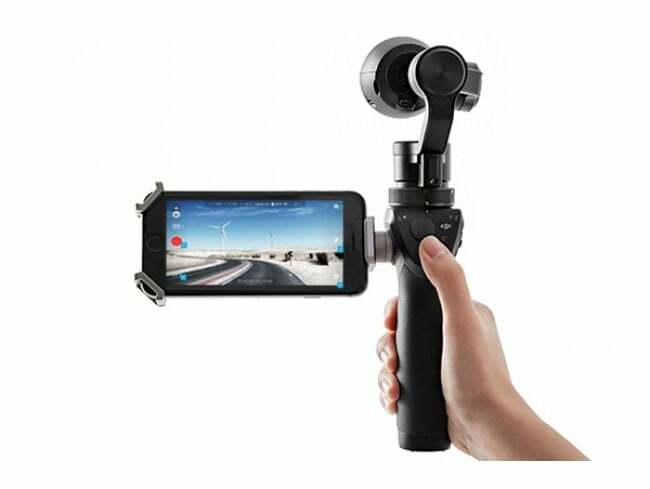 Users can operate this camera even with DJI GO advanced mobile application. Users can easily switch between slow motion and auto video recording modes where maximum support to video bit rate goes up to 60Mbps. You will definitely love its 3 axis stabilizer and added UV filter feature. It supports 4K recording, UHD 4k as well as 2.7K level. Memory capacity goes up to 64GB, prefer to buy class 10. It supports two channel audio outputs. It possesses a stabilizer with built in camera. Offers interchangeable gimbal and camera. Low light performance is not so good. Second battery cannot be kept inside case. If you love vlogging then Canon Vixia can give you lots of opportunities to develop impressive videos. The microphone input makes audio signal recording much easier and with Wi-Fi connectivity you can easily share your files on internet. 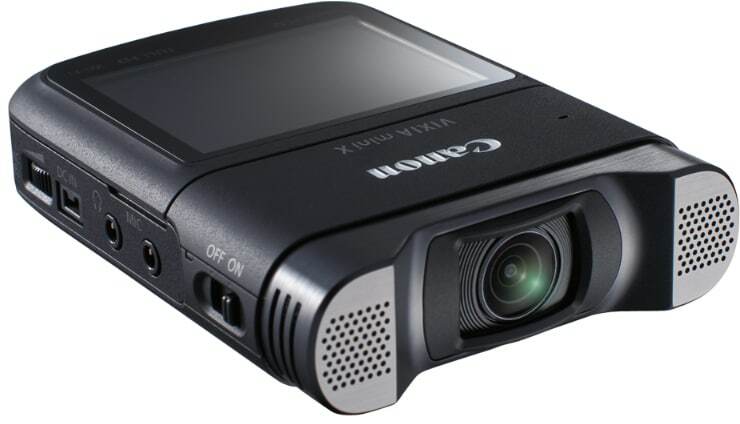 Canon Vixia Mini X supports 1080p resolution at 30fps frame rate. Stills can be captured at 12.8MP. Wi-Fi, Flip screen and touchscreen available. Maximum aperture support goes up to 2.8. Fish eye lenses serve great results for action vlogging. Recommended for sports, day out vlogging, concerts and small space recording needs. It does not possess manual mode so you cannot make adjustments for shutter speed or aperture etc. Distortion is observed with fish eye recording. It will be a great choice for your professional vlogging video needs and if you want to populate your YouTube channel with impressive collection. 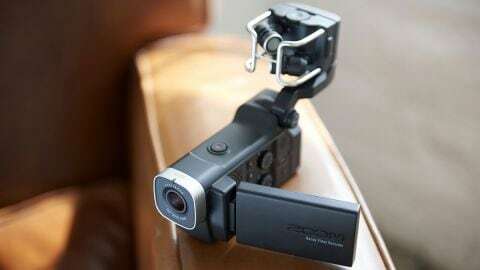 Video quality is definitely good and tripod recording becomes much easier with its handy design. It offers 4k recording capabilities. Time lapse and slow motion mode available. Timelapse and slow motion modes make recording much easier. Battery life is really impressive as it can work continuously up to 4 plus hours. Never possess any restriction over length of video recording. 4k videos can be recorded with timelapse mode. Not meant for landscape photography needs. Let's get into the more serious stuff. If you're a pro at what you do and need a piece of equipment to maintain your existing image and market value, you really do need the best video cameras available. And as you already know, it doesn't get better than DSLRs in the world of cameras. 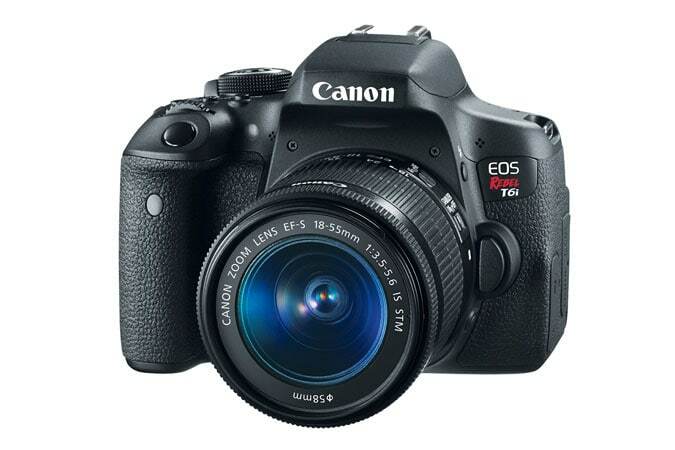 This interactive and well designed model from Canon can serve needs of professional vloggers. Its faster processor serves with improvement over focus points and 100% viewfinder will assist you with stunning results. Dual pixel auto focus feature added. Wi-Fi and NFC feature available. Supports full HD recording with 60fps frame rate. Rugged body with weather sealed design. Menu system is much interactive. 100% viewfinder coverage can be obtained. Battery will serve you for longer time. Expensive as compared to competitors. 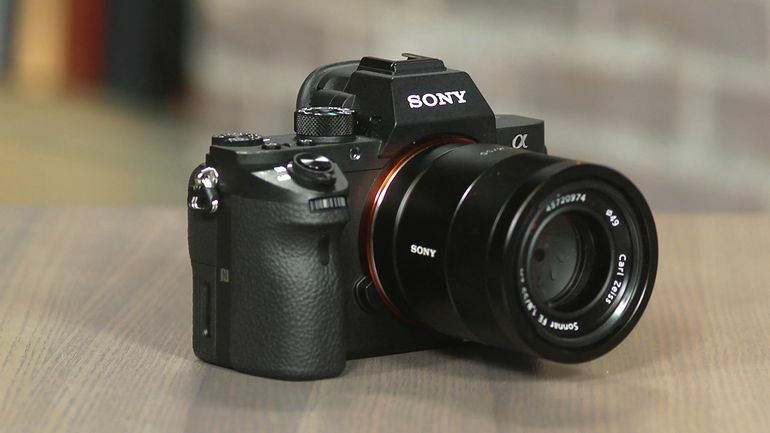 If vlogging is your hobby as well as profession then Sony a7R II is specially designed camera for your needs. Its 4k recording abilities leads to outstanding performance with high ISO facility. Professionals rate its autofocus best for action camera shooting and body is designed with 5 axis type image stabilization feature. Advanced 5 axis image stabilization feature added. Autofocus improved with classic sensors. Small sized full frame camera unit. 4K video recording facility available. Canon lenses can be used without loss but you need an adapter. 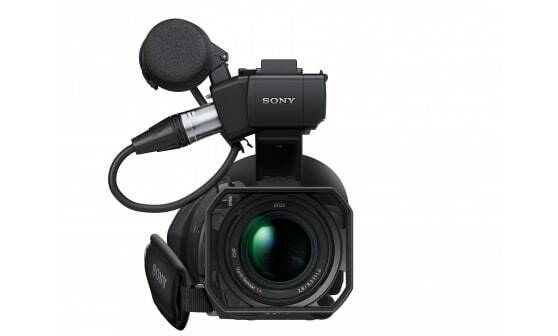 Vloggers need exceptional quality for video recording and Sony PXW-X70 is dedicated to fulfill those needs. It serves with 4K recording abilities and possesses Carl Zeiss Vario Sonnar T* lens for development of outstanding videos. Professionals recommend it to travel vloggers. Larger handgrip added for easy handling. Awesome results for daytime recording. Low light performance may disappoint you. Above are some of the best cameras for vlogging this year, before you choose a proper one, you may also need to learn more about photography and filmmaking techniques. Choosing an appropriate vlogging camera is just the first step, the post production process is of equal importance to your vlogging if you want to make your Vlogs a little bit more impressive than just the average home video. Few people would show interest in the raw materials you shoot which are uploaded without any editing work. So if you want to take your video content to the next level with some video editing without being completely overwhelmed, you will definitely want to give Wondershare Filmora a try. The software offers a free trial period which allows you to try before buy. Well-designed intuitive interface enables anyone to master the program within minutes. Great list.. but i need the best vlogging camera under $200 as i have only $200 budget.. The list is cool...But i need the href="https://www.mobupdates.com/best-cameras-for-youtube-under-200/">best vlogging camera under $200 as i have limited budget.. I'm using LINNSE vlogging camcorder digital camera, that comes at $70. This camera support 24.0-megapixel picture resolution and night vision function. 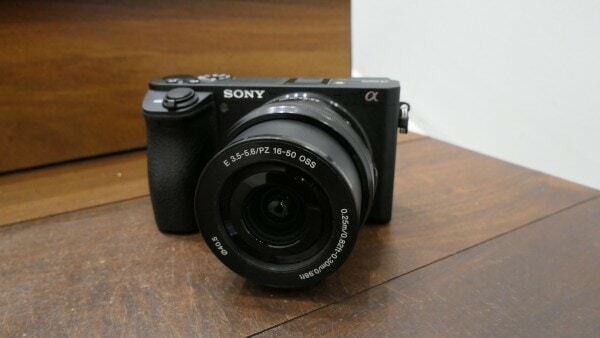 One of the best things I like in this company's camera is it has 24 hours of customer service and offers one year warranty. The best video editing, is so easy and friendly. so in love with it. It has everything to start a youtube channel or begginers!! You're doing something wrong. The 5Diii shoots gorgeous video. I have Nikon D3400 DSLR camera, I am using it since last 3-4 month, picture quality enough good as per me, but not as a professional because on that time I buy it from online camera store that was may be infibeam.com or amazon, not remember properly. So i would like to ask that how can use it in blogging?